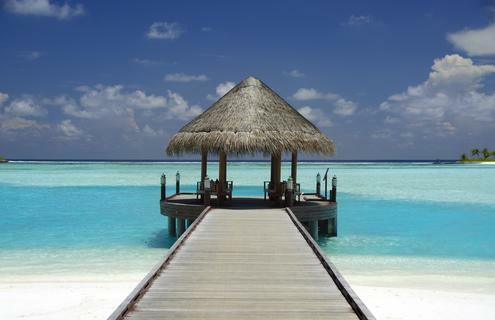 The Maldives has much to offer, but stress relief, luxury and unbelievable scenery come as standard. 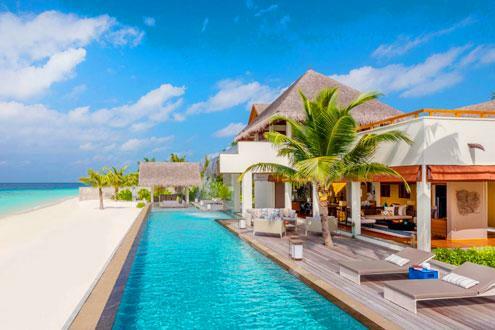 Crystal clear waters, white sand beaches and some of the world’s most unique tropical architecture make the word paradise truly justified. If you’re after utter relaxation, we can arrange a stay at a deluxe spa (you deserve it) followed by blissful walks by the sea. If you’re after invigoration, how about a speedboat ride and an under-water adventure, diving among shipwrecks and colourful shoals? 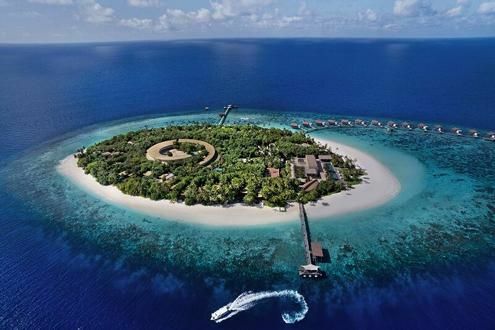 The Maldives is famously romantic and offers a truly heavenly setting for honeymoons or indeed anyone feeling romantic, but what’s perhaps less known is what a family-friendly place it is too. 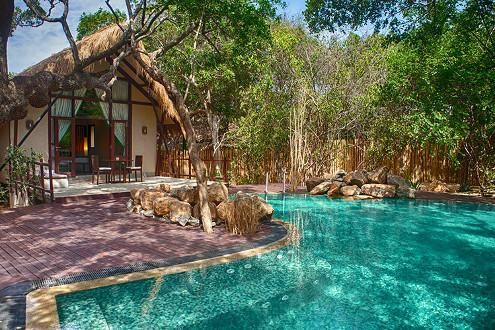 The lucky parents in the ETG team have taken their broods to the islands and tested the facilities, selecting the very best resorts for little ones (without stepping on the lovebirds’ toes). 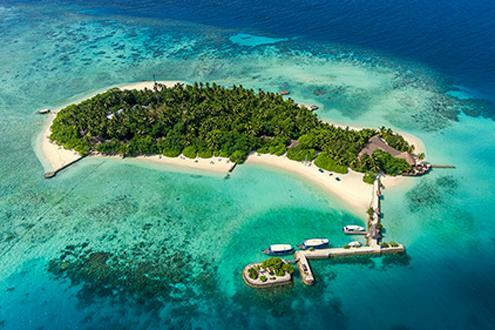 What’s more, with flight time between Sri Lanka and The Maldives at just over an hour, you can take in two contrasting countries in a combined holiday experience, tailored just for you. Take a look at what’s possible. 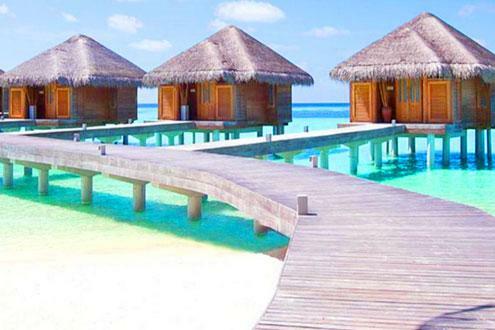 We have an extensive selection of resorts in The Maldives to suit you. 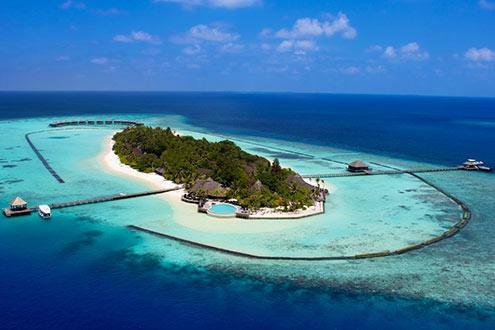 Search our Sri Lanka and The Maldives combined holidays and honeymoon and family themes. 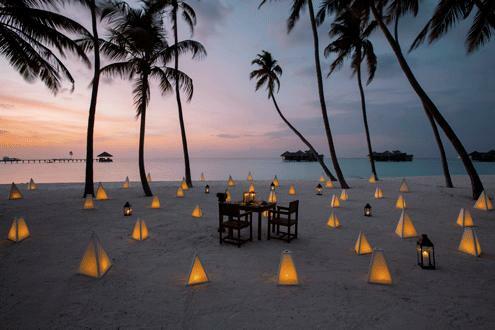 If you’ve found what you’re looking for, or would rather talk or see your own personalised itinerary, call us today on 020 7924 7133 or get a free quote!